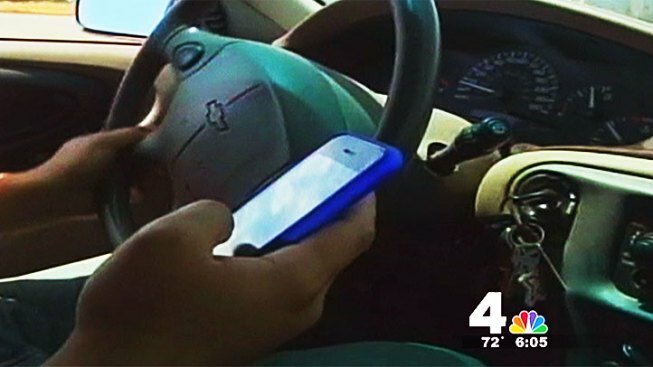 Stricter Texting While Driving Law Goes Into Effect in Va. Mon. Texting while driving will soon be a primary offense in Virginia. The new law goes into effect Monday and allows law enforcement officers to stop any driver they see texting or emailing. Fines for a first offense are $125 and increase to $250 for the second. But there is a bit of a loophole. While the law prohibits texting while driving, using your phone or car's GPS is still allowed. The law also doesn't count if your vehicle isn't moving. Those reporting an emergency are also exempt from the law. New laws against texting and driving in Virginia and a new gas tax in Maryland are among the new laws taking effect Monday. Another law that will go into effect Monday enhances the penalties for repeat DUI offenders. Any person convicted of a second DUI offense will be sentenced to at least one year in prison and fined $1,000. Virginia is also changing the way it taxes its gas, which could reduce the price you pay at the pump. While there are many laws going into effect, one law that's been on the books for over 100 years is being repealed. 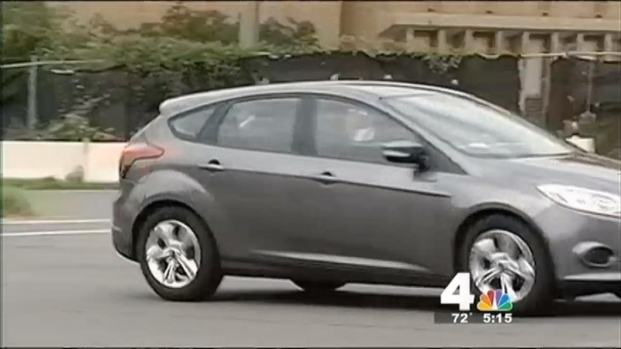 Texting and driving is now a primary offense in Virginia. News4 transportation reporter Adam Tuss reports. For 136 years, living with someone you're not married to has been considered "lewd and lascivious" in the Commonwealth, but the law hasn't been enforced in many years. The House Courts of Justice Committee voted unanimously to repeal the law back in February. Later in July, two new laws concerning voting in Virginia will go into effect. The U.S. Supreme Court's recent decision to strike down a key provision of the Voting Rights Act provided federal clearance for that new legislation. One of the laws requires voters to provide a photo ID at the polls. But Virginians without such IDs have some time. While the law goes into effect July 14, it will not be implemented at the polls until 2014. The governor's race in November will not be impacted.